Whether at home, work, shopping or enjoying some leisure time, air conditioning helps to keep you cool and refreshed ...... and usually you don't even realise it is there constantly working in the background for your benefit! 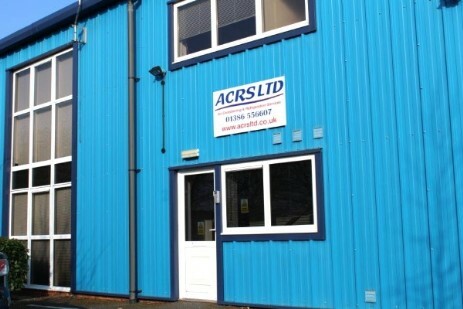 ACRS provide the full range of professional refrigeration services for all types of cold chain activities, including cold stores, chilled stores & temperature controlled loading bays. For each 1Kw of power used, Air Source Heat Pumps generate between 300% to 500% more in energy, making them extremely eco-friendly.